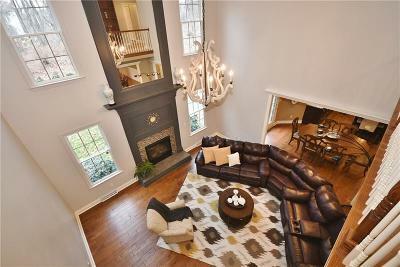 A well developed and attractive custom built neighborhood. 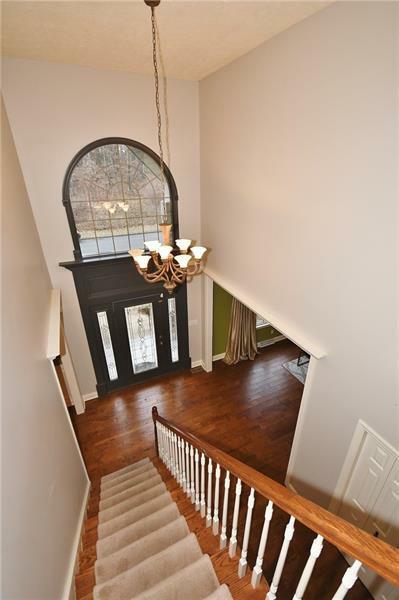 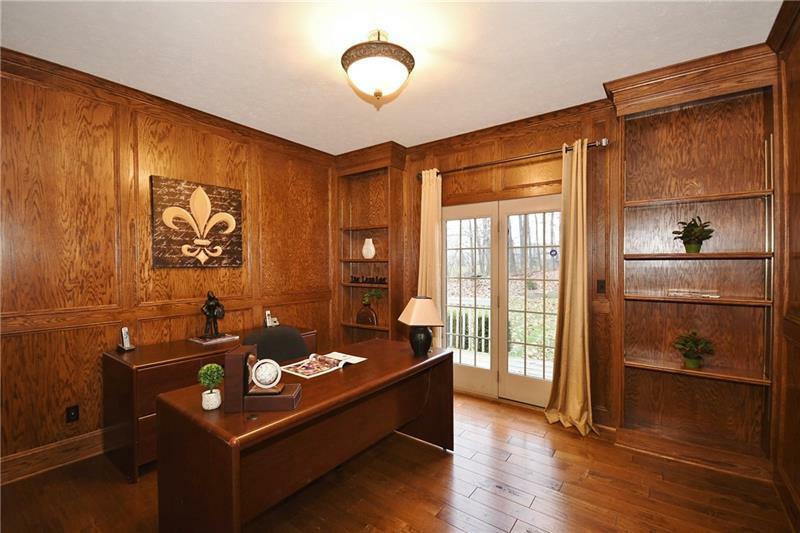 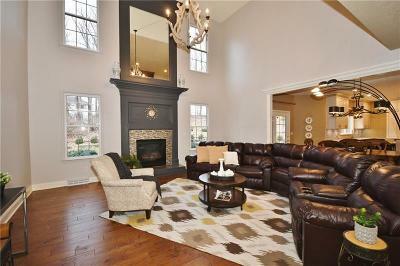 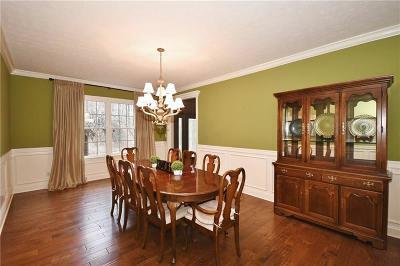 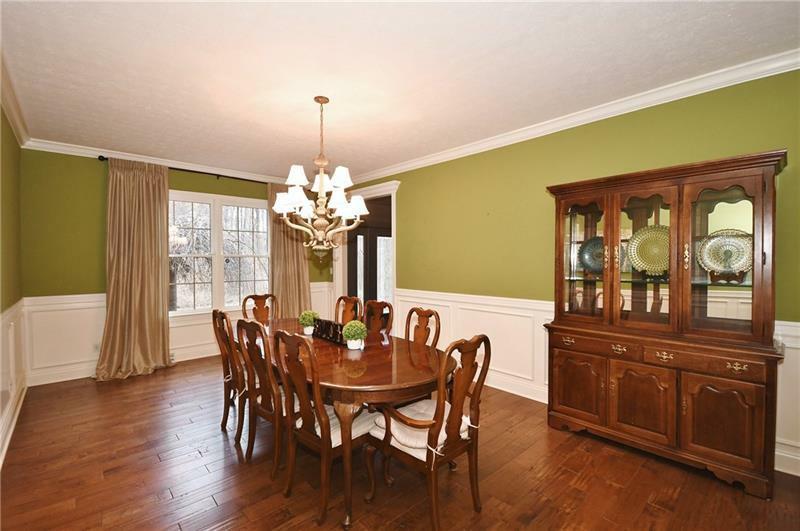 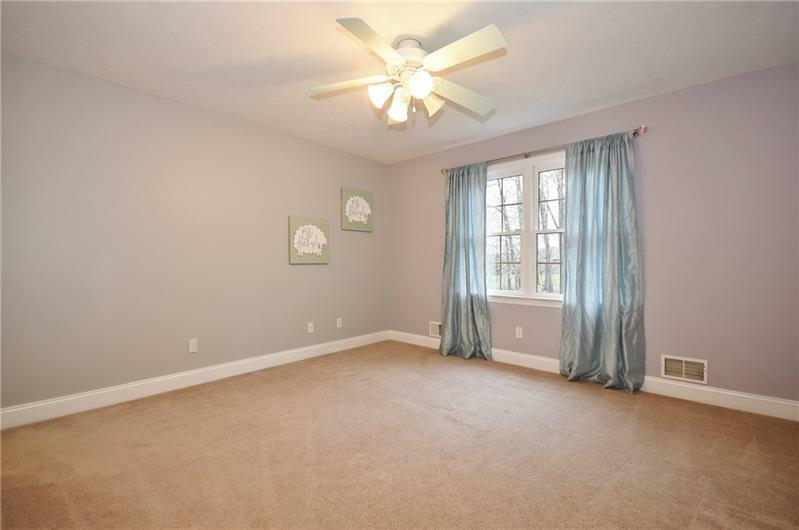 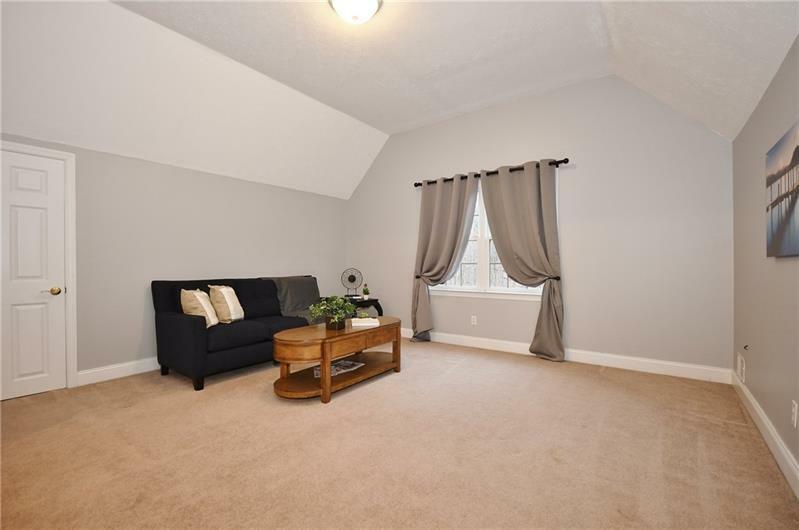 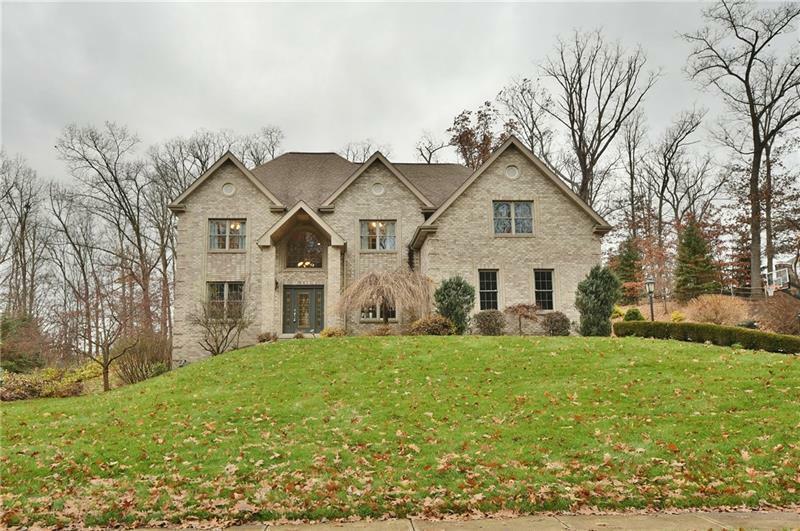 Solid brick home with a grand covered porch & 2 story entry foyer. House is boasted with wonderful trim work and quality. 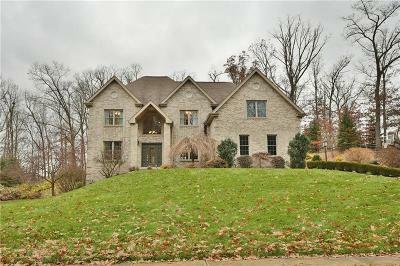 Admirable features like wide plank hardwood floor, 2 story family room with handsome fireplace, tray ceilings & private paneled study. 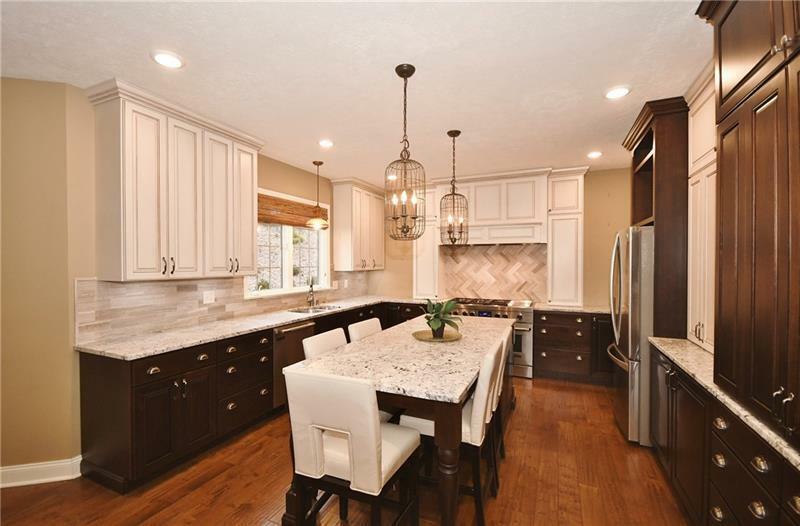 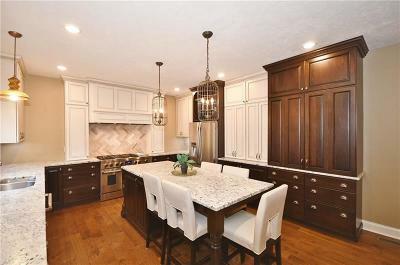 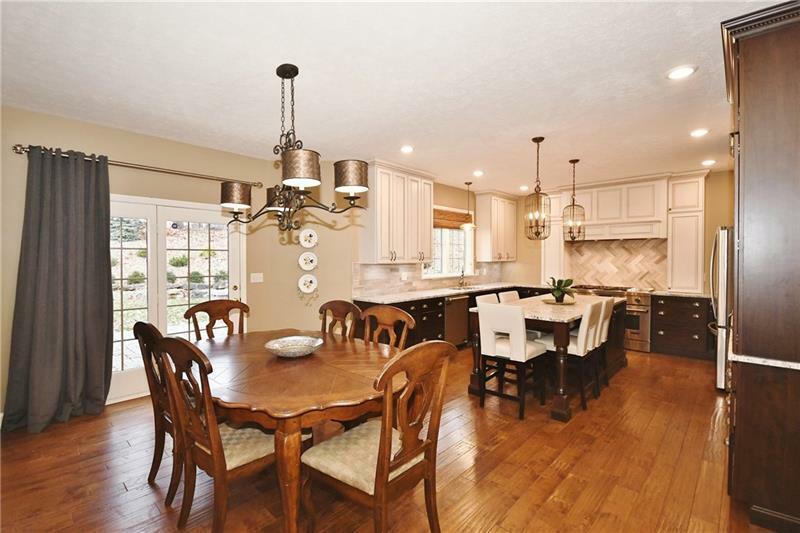 Gourmet kitchen w/ high quality cabinet+granite countertop, luxurious appliances, large center island to make cooking and entertaining a joyful task. 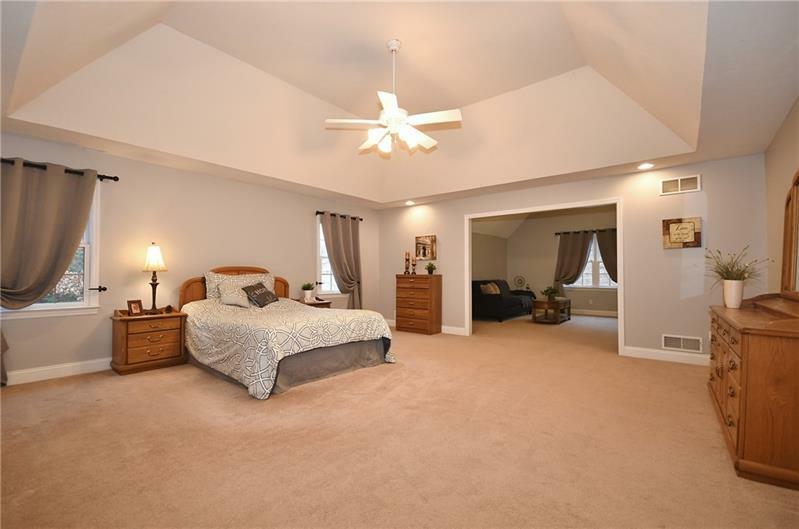 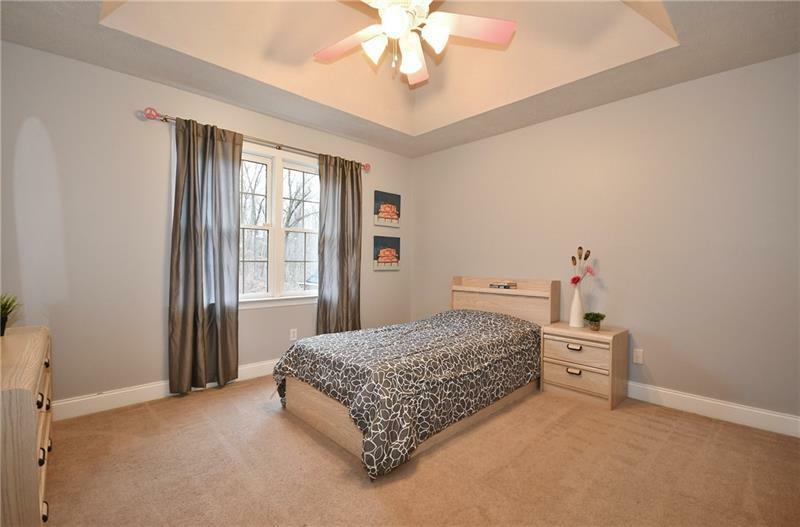 Master bedroom has a spacious and cozy sitting area with extra storage, double sink, jet tub, private shower and walk in closet, a retreat space to re-charge after a day of work. 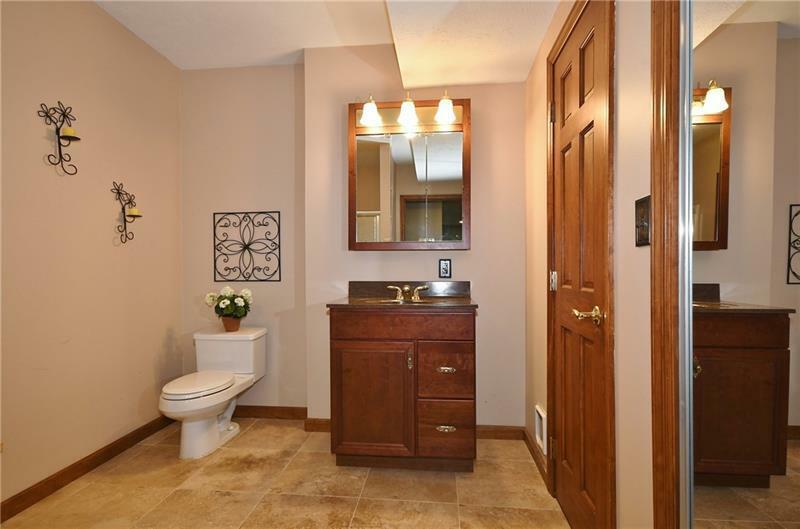 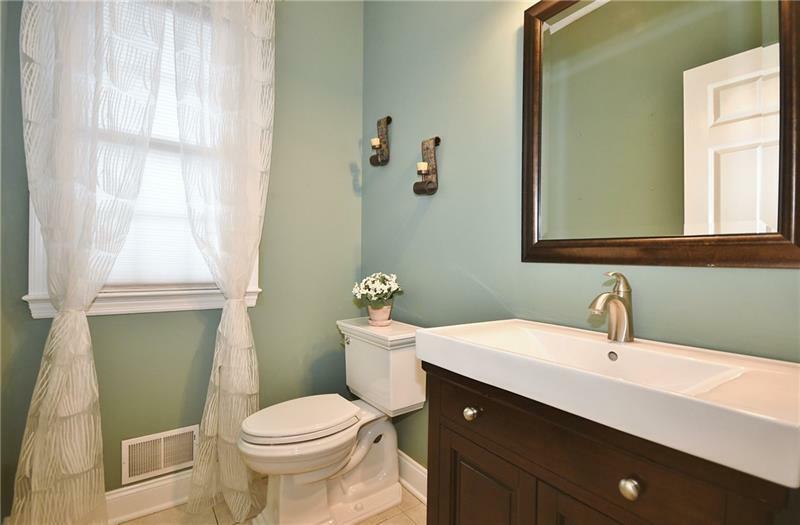 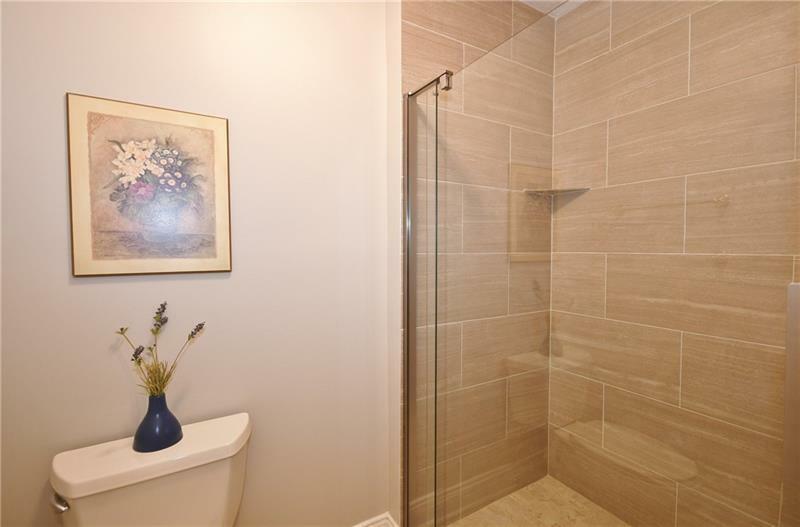 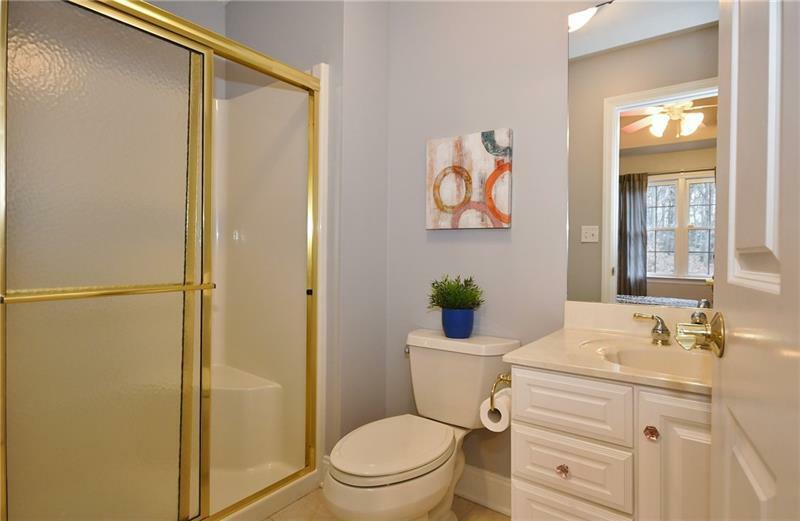 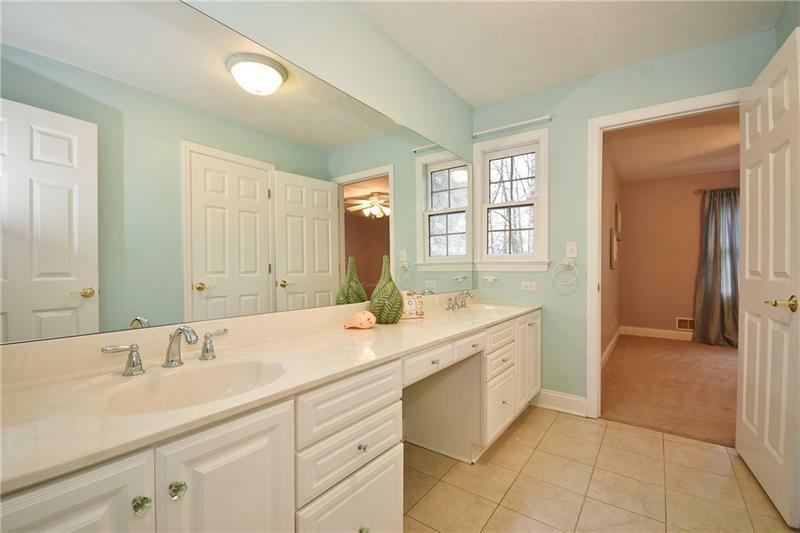 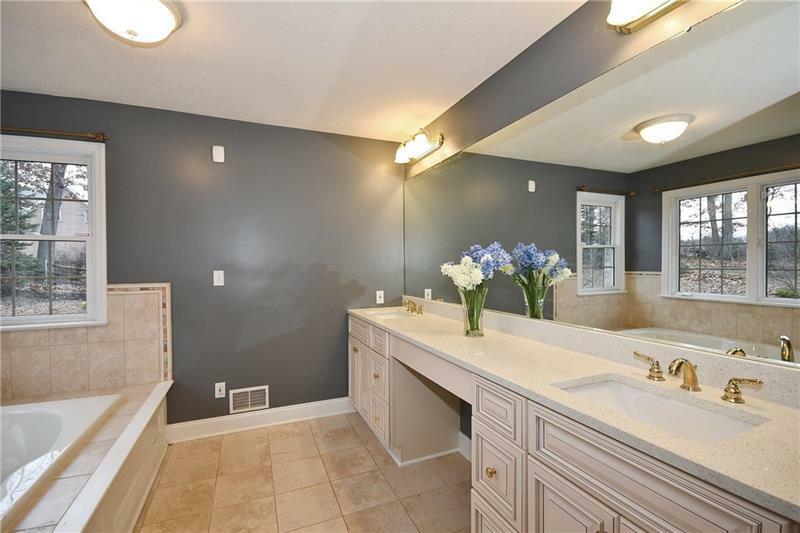 Other 3 bedrooms has a private and a shared in suite bath. 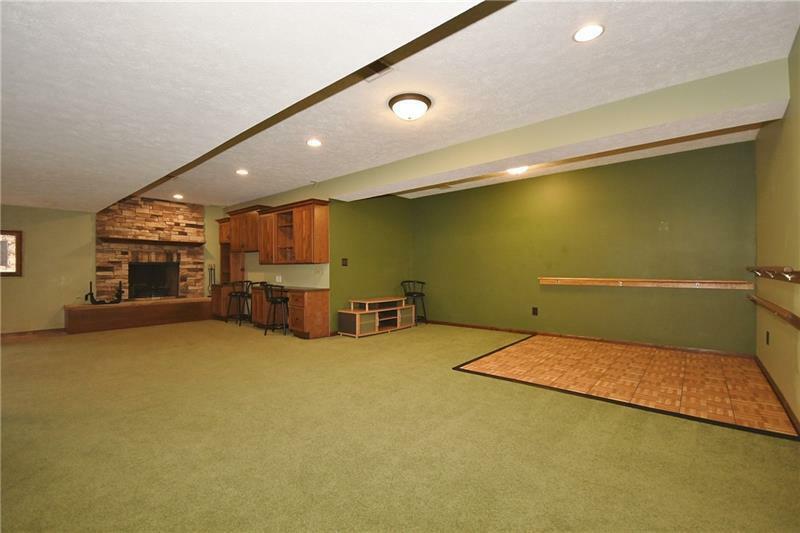 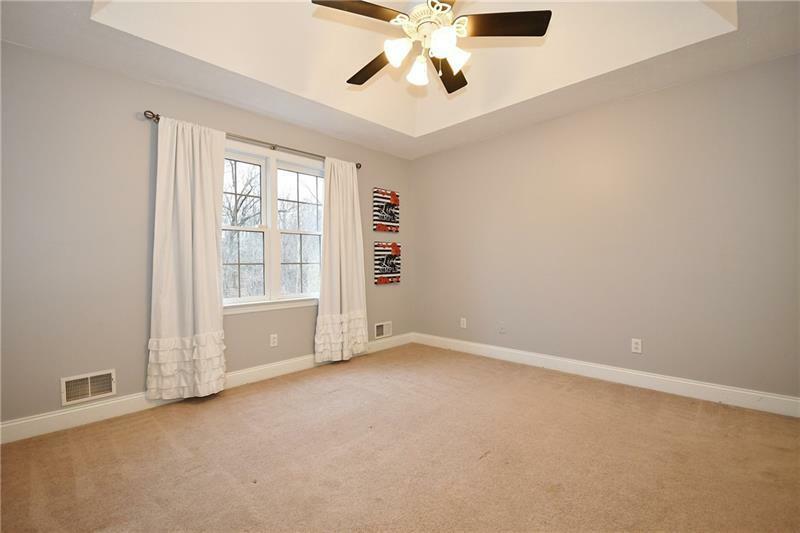 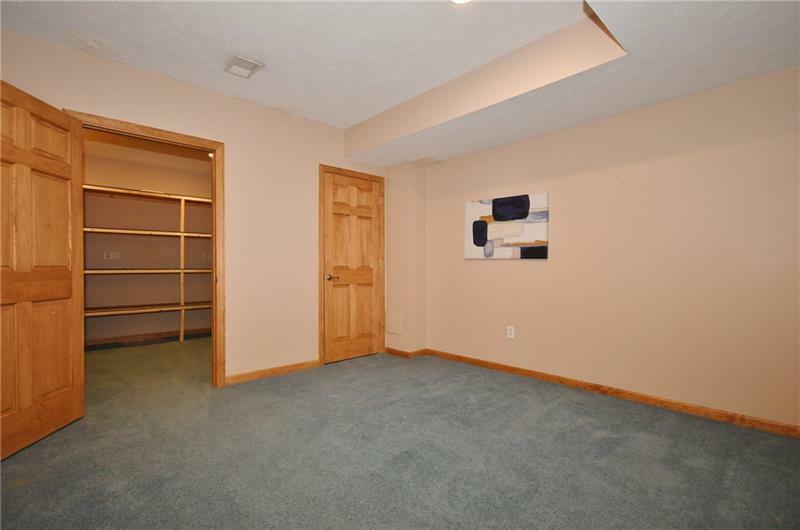 Huge fully finished walk out basement can accommodate all kind of activities, must tour to appreciate the floor plan and functionality. 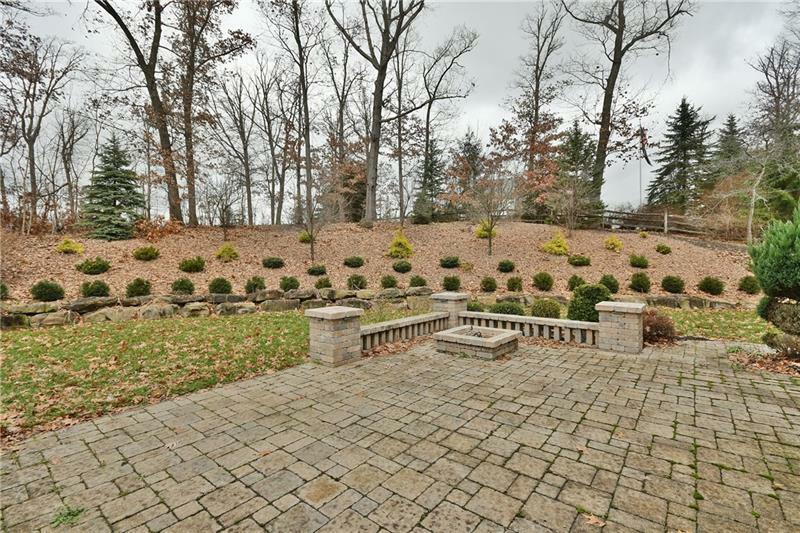 A private backyard with stone patio for outdoor gathering and relaxation. 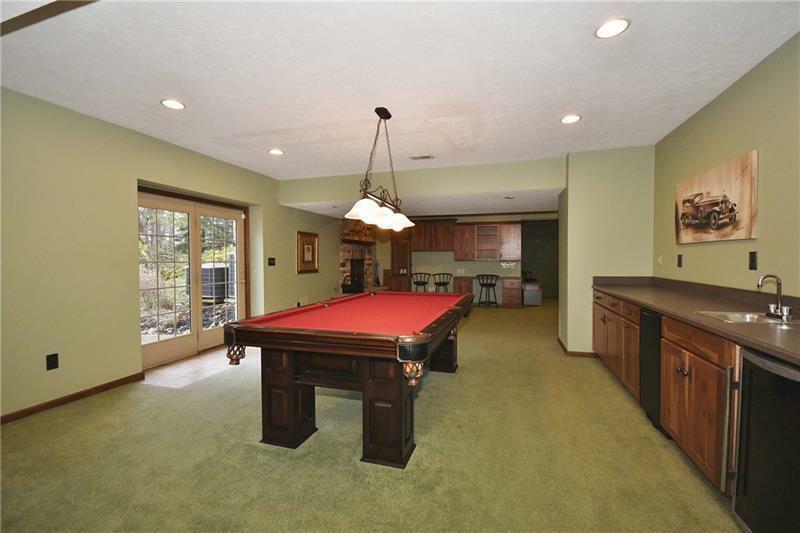 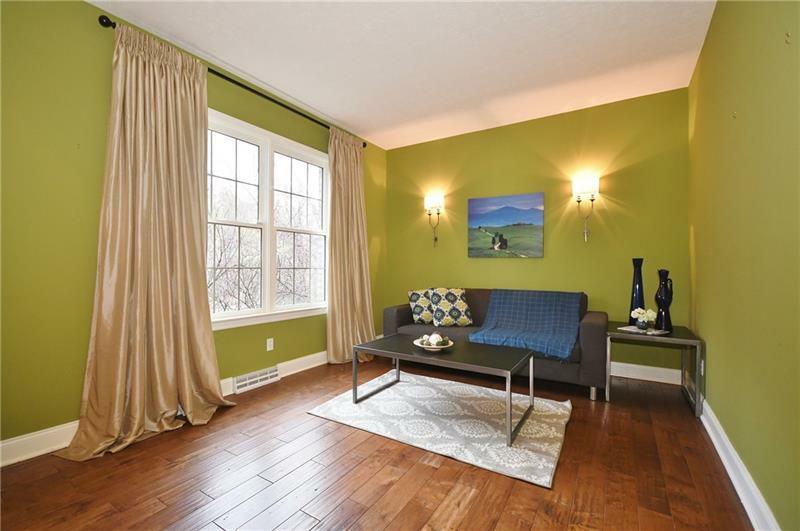 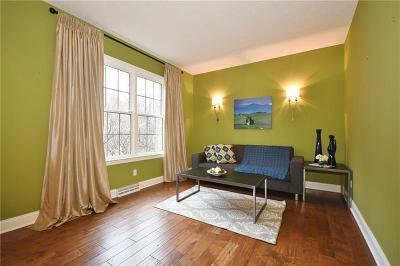 Quick access to I79 and nearby community park, easy commute to everywhere.